Minister of Labour and Social Security Shahine Robinson. 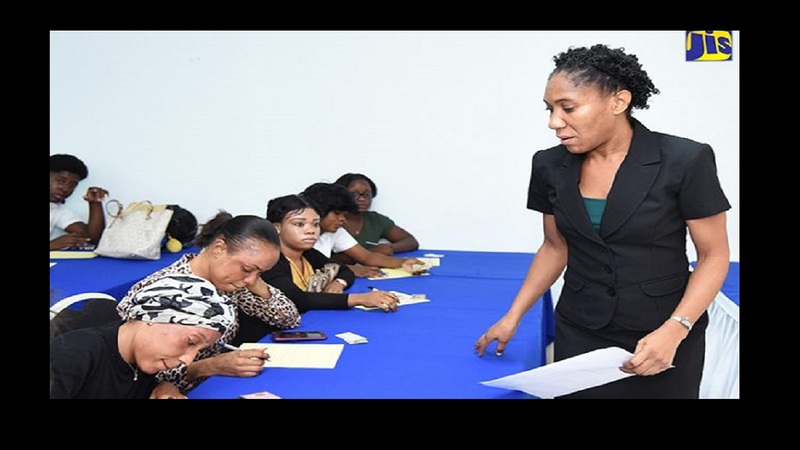 Minister of Labour and Social Security Shahine Robinson scotched rumours that the management of the National Insurance Fund (NIF) was imminently to be outsourced to one of the major local financial houses. 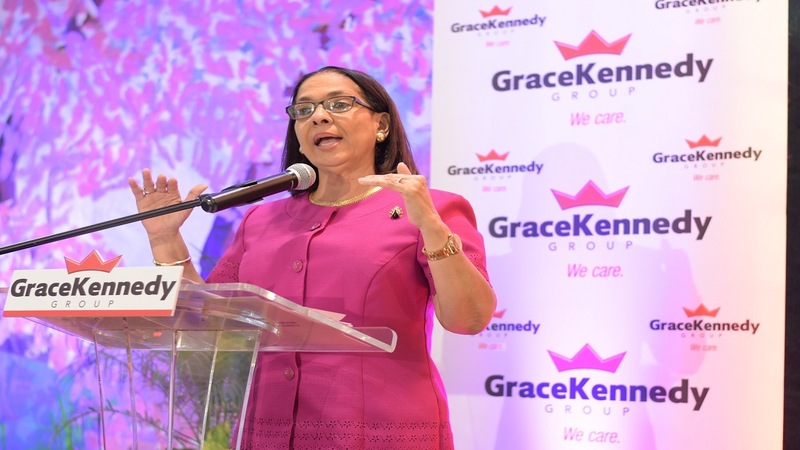 There has been speculation that NCB was the front runner with Sagicor entering the fray by throwing its bona fides on the table. Giving an update on the performance of the NIF, Robinson said its net assets grew by $13.8 billion or by 14.8 per cent to $106.2 billion as at March 2018. 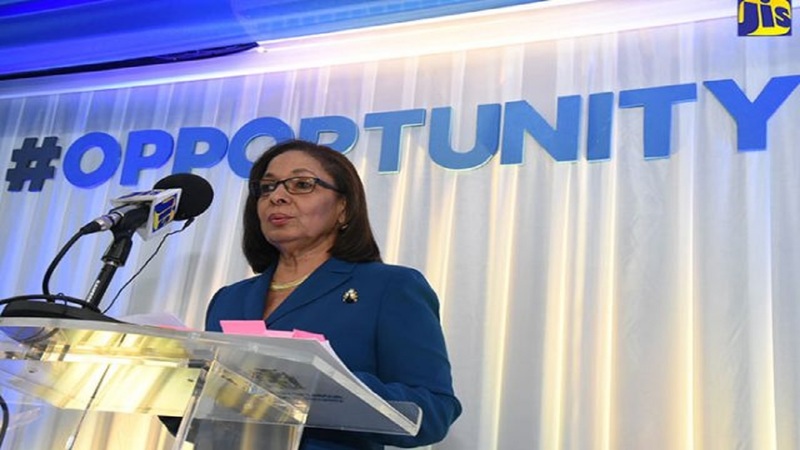 For the first quarter in this fiscal year, the net assets of the NIF grew by 7.37 per cent to J$114.02 billion when compared to 2.03 per cent over the similar quarter of the 2017/18 fiscal year. “The NIF continues to invest in a diversified portfolio of assets comprising equities, real estate, bonds and loans. Over the last three years, the equity portfolio has been the main contributor to the growth in the net assets of the NIF, averaging 44.3 per cent. “As at June 30, 2018, the equity portfolio was valued at $26.07 billion up 7.16 per cent since the start of the financial year. The real estate portfolio also grew in the first quarter by 0.21 per cent to $14.84 billion. Also, as at June 30, 2018, the bonds and loans portfolios were valued $73.68 billion up 9.67 per cent so far this fiscal year,” said Robinson who left the country this week to attend G20 Summit meetings on labour in Argentina.